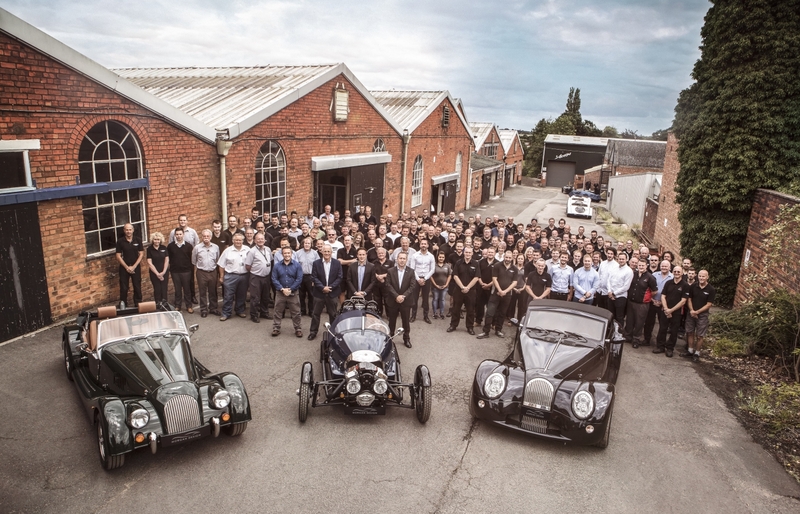 Morgan Motor Company has today announced record profitability and growth as it continues to roll out a long-term strategy plan under the guidance of Chairman Dominic Riley, Managing Director Steve Morris and family shareholders – keeping up the positive momentum in the family owned business. 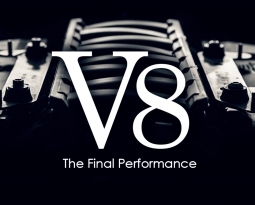 Year-end financial reports released today announce record growth from the 109-year-old company with a 19 percent increase in revenue against 2016 to £36m, improved group margins with an increase of 12 percent, a 13 percent increase in group net assets and an increase in pre-tax profits to £2m. 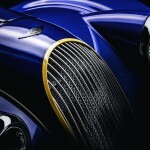 Last year saw strong performances from all sectors of the Morgan business, including a new technological partnership with Frazer-Nash for EV development, future-proofing with long-lead new model planning and strategic in-house appointments within the management team coupled with increased marketing activity.